Okay, Konami has released an official post explaining the changes to how verification works. Cards like Lullaby of Obedience no longer let you go through your opponent’s Deck to verify its contents, under the premise it’s an unearned advantage to allow you to check your opponent’s entire strategy, and that your opponent will not be a horrible human being. Personal Spoofing requires you to both show what you’re shuffling back in, and what you searched after the shuffle. Things like Moray of Greed require you to still show the cards you are shuffling back in before a shuffle. 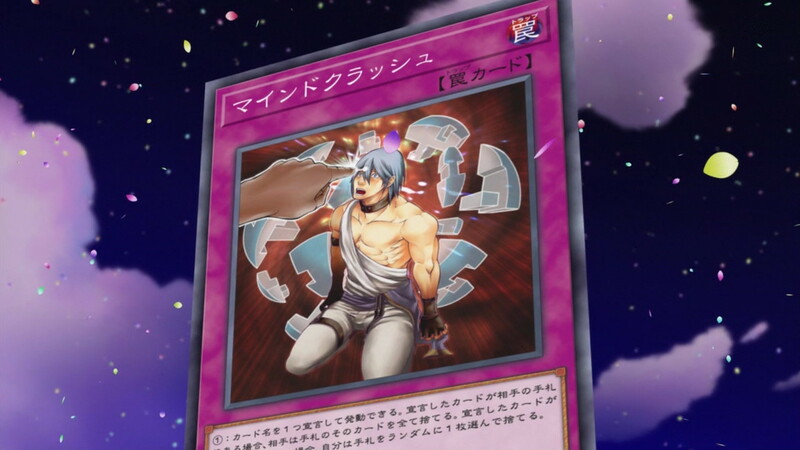 If say, Trickstar Reincarnation is chained to a card like Moray of Greed, the hand alteration happens, and unless you still have 2 cards to shuffle in, nothing else happens, your opponent has to accept you aren’t lying, and that’s that. Ordeal of a Traveler still requires you show a card to verify its identity, but this is not the same as showing the entire hand.